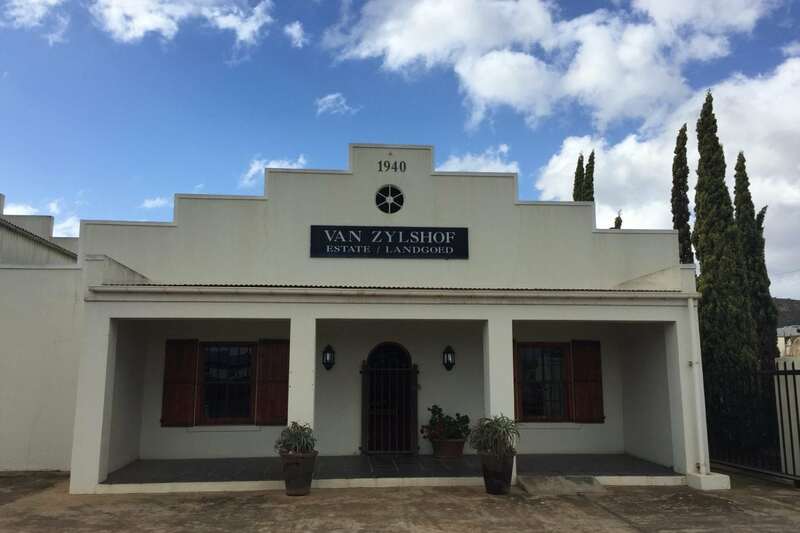 Van Zylshof made a convenient stop en route between Jan Harmsgat and Langverwacht for my third tasting of day 2 of my visit to the Robertson Valley for the Wacky Wine Weekend. The estate lies close to Bonnievale and the river. It is a little out of the way for many festival goers and, it being the Friday morning too, the tasting was quiet. 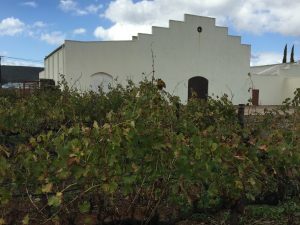 The simple white building that houses the Tasting Room bears the date of 1940 on top sits next to the Cellar – built by oupa Andries van Zyl – that overlooks vines that were long since harvested. 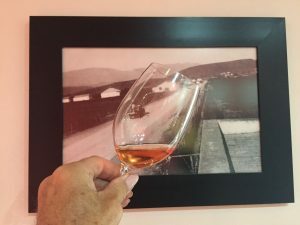 I entered the small Tasting Room with photos on the walls, counter ahead with the wines on display, and a barrel in the corner. Ronel came to my assistance from the adjoining office. 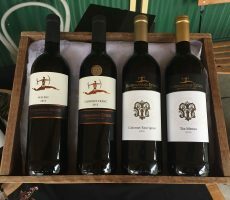 Five wines are produced of which 4 were available for tasting. Bottling of the next vintage was happening next week. 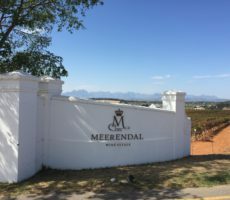 The Sauvignon Blanc was the best of the bunch with green colour and grassy aromas. The acidity was less than some on the palate as flavours fell short on the finish. 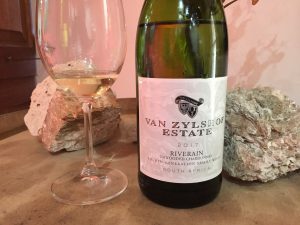 The unwooded Chardonnay, from grapes grown on limestone soils, was similarly pale and watery in the glass. The wine showed a better intensity of warm apple and citrus on the nose. The texture was pleasant on the palate but I could taste the added acid that was not fully integrated at the finish. 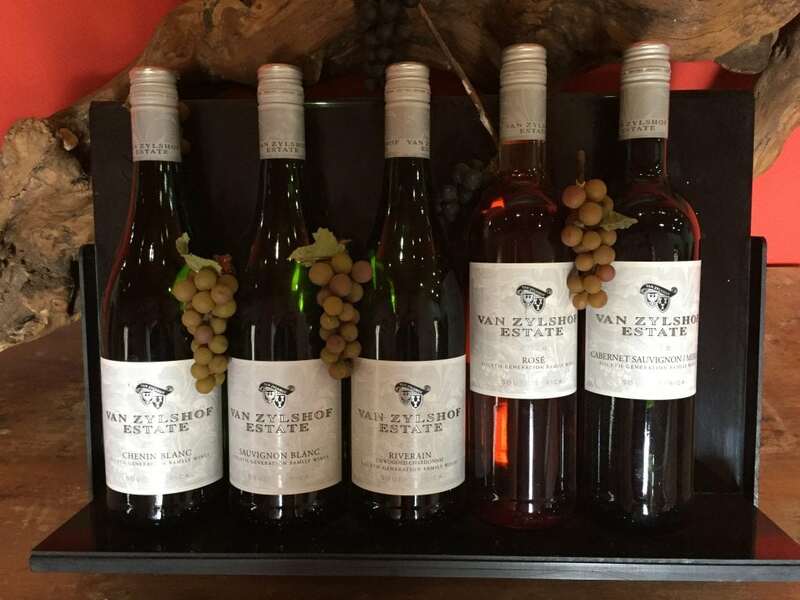 Andri van Zyl is the 3rd generation owner and is both viticulturalist and winemaker for the mostly red wines (80%) made from Sauvignon Blanc, Chenin Blanc, Chardonnay, Merlot and Cabernet Sauvignon that are grown in deep, lime-rich soils on 32 hectares of the 35 hectare property. Merlot was used to make the Rosé, with overnight skin contact giving the wine its pale salmon colour. The wine was simple in intensity and complexity with strawberry aromas and flavours. Merlot was the supporting cultivar for the final wine of the tasting which was a Cabernet Sauvignon led (70%) blend. 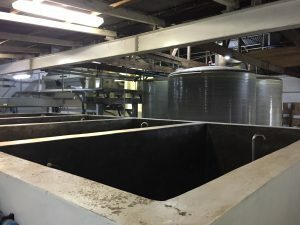 The full bodied wine was fermented in open tanks and aged for 12 months in French oak. Red to dark fruity aromas mingled with those of cedar on the nose. The wine was dry and tannic in the mouth and showed a bitter finish. 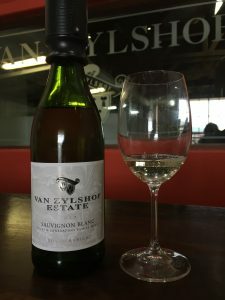 Van Zylshof did what it seeks to do and means. 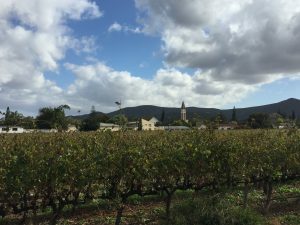 The honest wines were not great in terms of quality – their intensity, complexity and length especially – but the estate is not in the quality market. 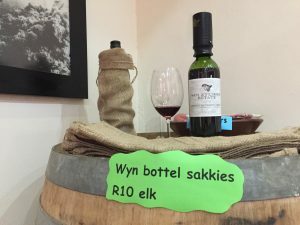 These are, after all, R40 to R50 wines that are made for value-for-money easy-drinking. This makes them difficult to rate. 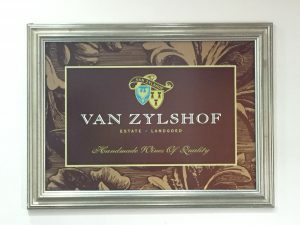 Nonetheless, I much enjoyed my brief visit and the chance to taste the Van Zylshof wines.